This top ten list features the people I most admire and who made a real difference in 2016. 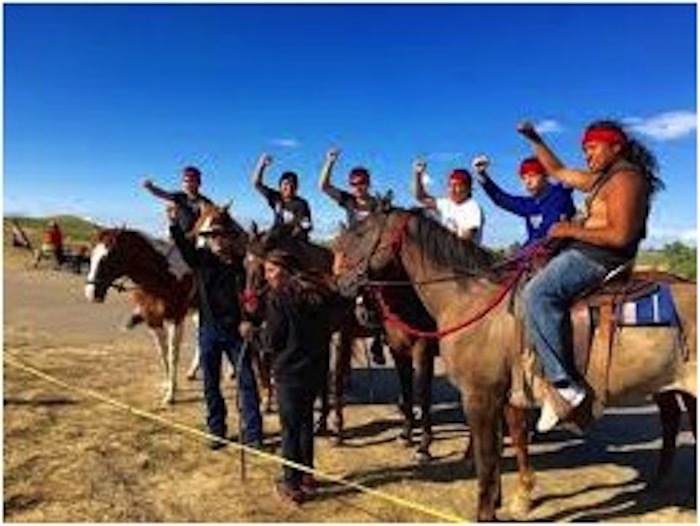 The Native Americans this country has brutalized for centuries continue to protect the Earth, and finally the soldiers show up to protect them, for a change. Lin is not only a brilliant artist who made an enduring, educational and inspiring masterpiece, he was lovely to me and my family when we met. 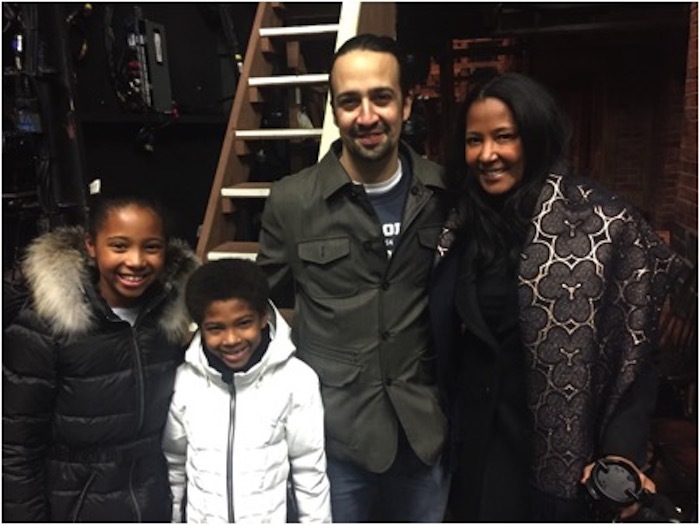 His Hamilton Mixtape is both a great piece of business and a boon to Broadway and hip hop. The cast and crew of this film was amazing! Every department from costume to camera to editing to music was genius. 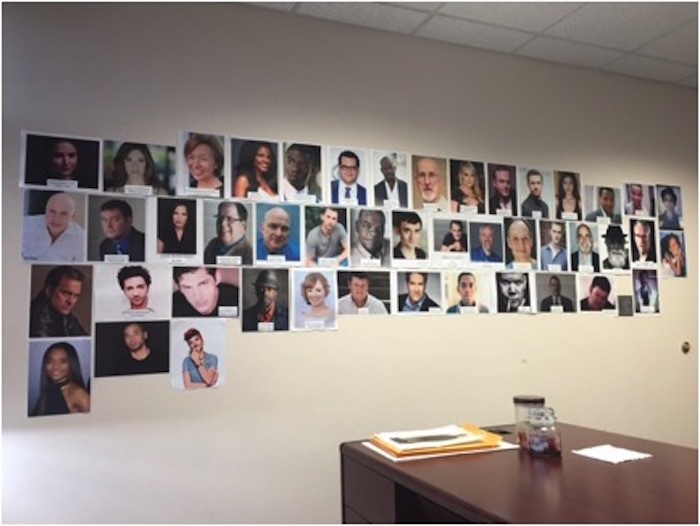 And the actors were an incredible ensemble from the leads to the day players. I miss him a lot. His good taste, his sense of humor, and his leadership in dark times of the music business will be missed terribly. I was lucky enough to have a couple of substantial conversations with him, and feel very sad I won’t have another. There was no voice more fair, insightful and prescient than Van Jones during this election cycle. The good news is that his work for the environment, the incarcerated and disadvantaged youth is only the beginning. His impact on society is only going to be bigger and better. To know my mom is to love my mom. She’s achieved more than most people I know. She earned a PH.D while working full time as an educator and mental health administrator and raising three boys in East St. Louis. At 86 she’s living the good life, hanging out with her friends in Los Angeles while enjoying her grandkids. But once in a while she’ll still take on a challenging project. Once again, she did the impossible. 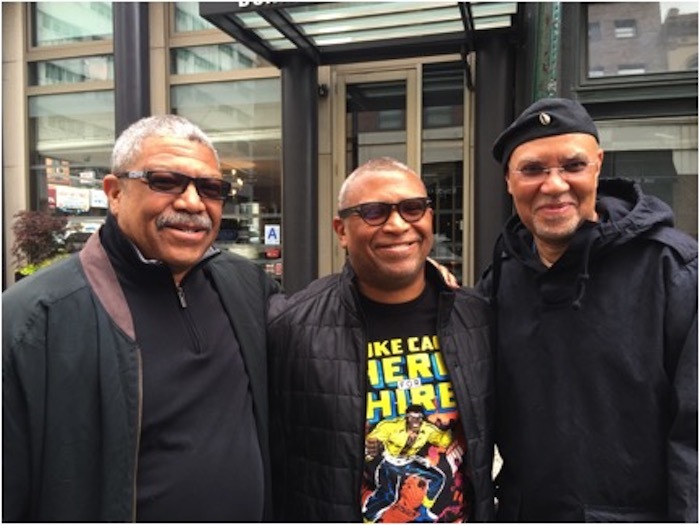 She got all three Hudlin Brothers together for a lovely weekend. Kamala Harris’ election to the Senate was pretty much the only bright spot on Election Day. 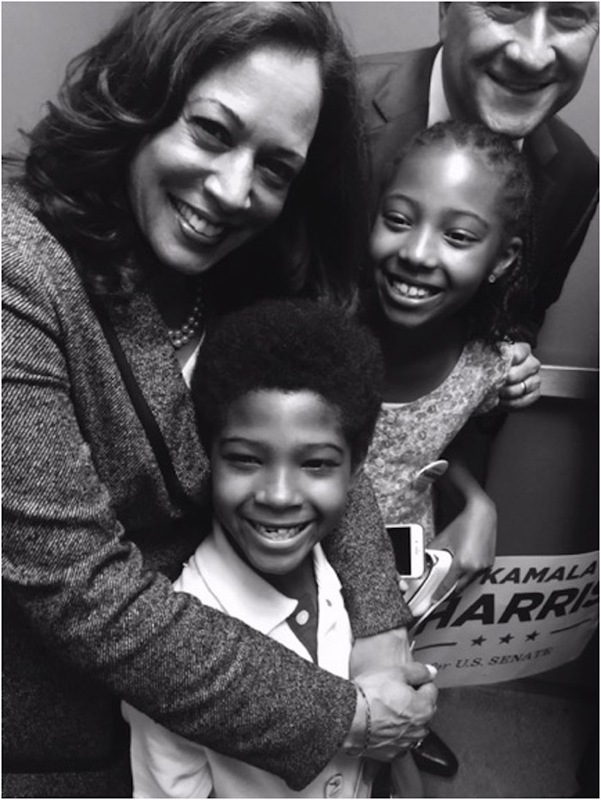 I’ve had the good fortune to watch her excel as District Attorney of San Francisco, Attorney General for the state of California, and now Senator. You couldn’t find a more deserving person. She’s also a dear friend to my wife, and a wonderful godmother to Helena. 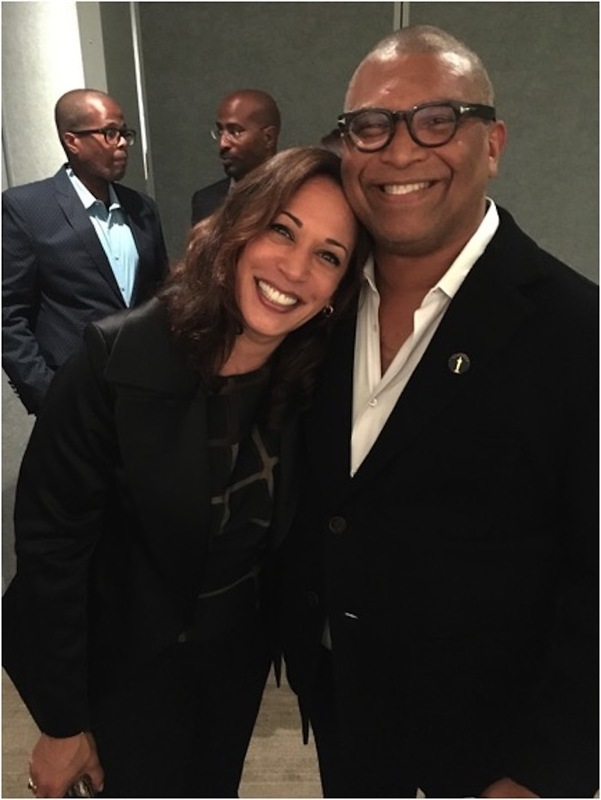 My daughter has been interning at Kamala Harris’ campaign office all year. 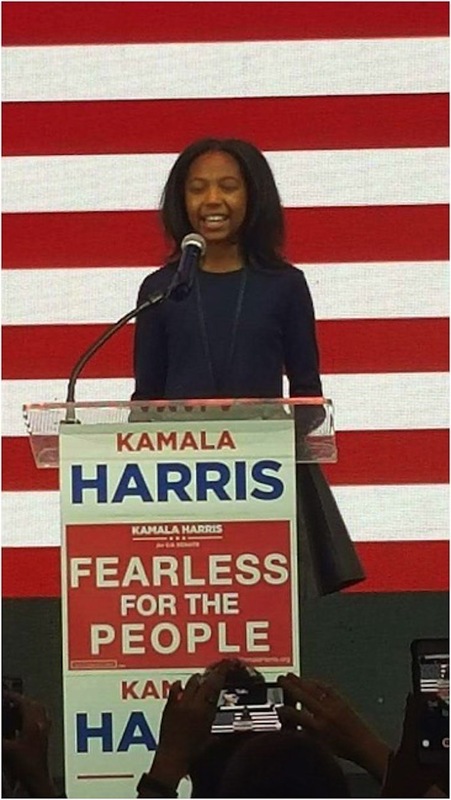 In addition to interviewing Kamala during the campaign, she also spoke to a crowd of a thousand people during election night. How many people can do that, especially someone who is just about to turn 12 years old? Alexander has had a really great year. He’s had great years in soccer and basketball, writing and drawing his own comics and helped start a school newspaper. 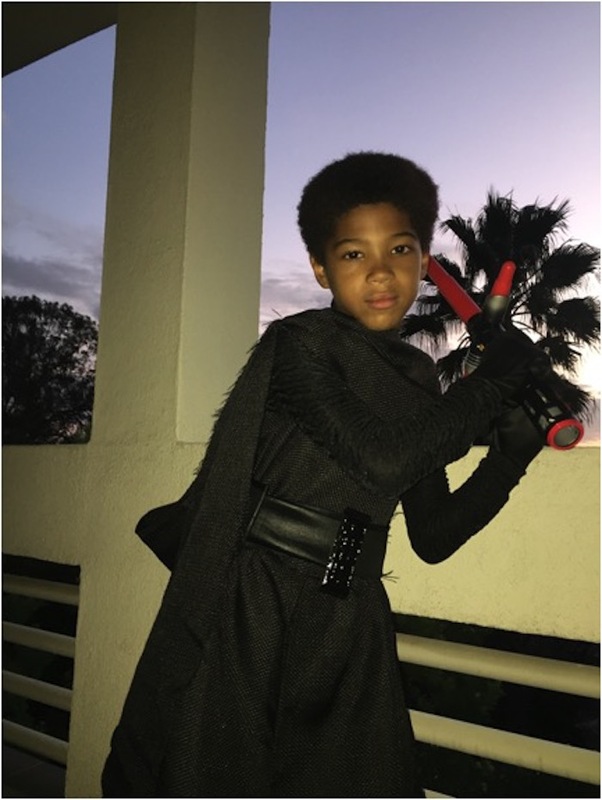 But it’s his ability to really rock that Kylo Ren costume that puts him on the list. 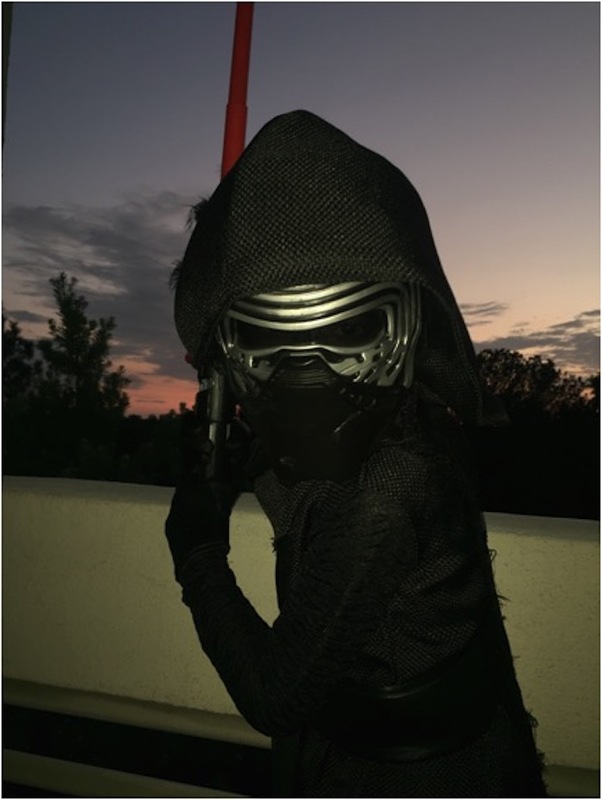 He once asked why the bad guys had the best costumes, and it’s a really good question. In any case, he wears it well. My wife keeps our family happy, healthy and successful. All while keeping herself fabulous. I’m a lucky man. 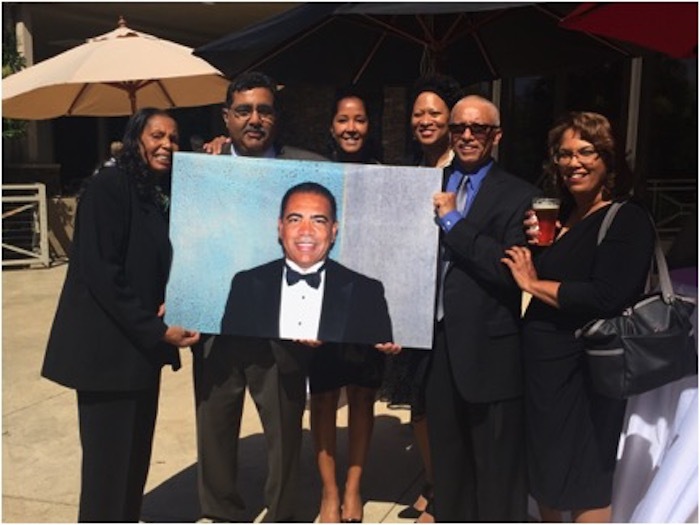 The Hudlin Family is a proud family. We are proud of our educational standards, our moral standards, our commitment to social change, our willingness to try new fields and then excel in them. 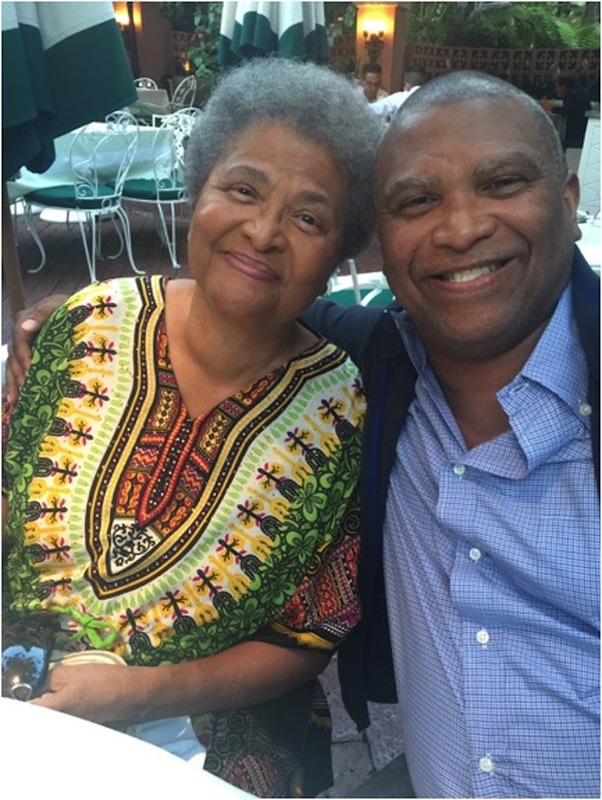 And we are most proud of the fact that these are our family values that can be traced back over generations, back to the three Hudlin brothers who left that Virginia plantation over a century ago. 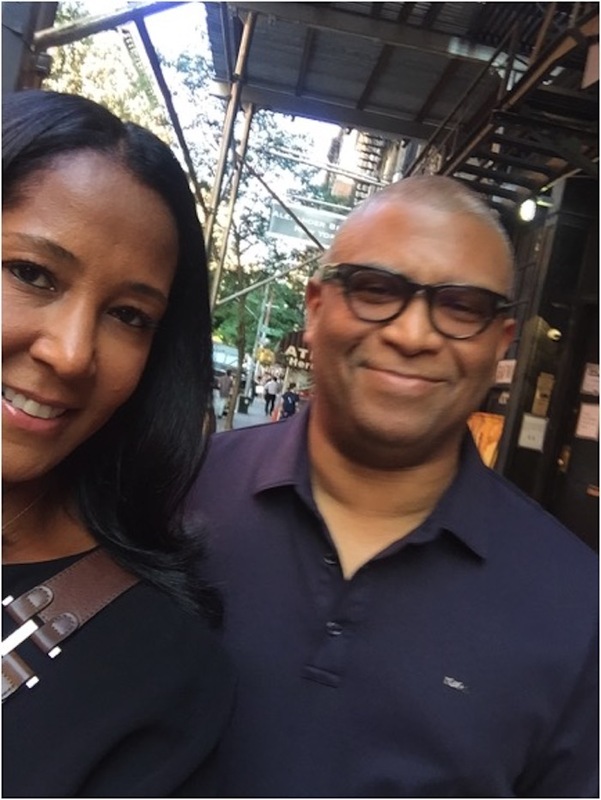 No one was more proud of that heritage than Christopher Hudlin. The importance of being a Hudlin was drilled into him by his father, a man of strong will and incredible achievement himself. Like the rest of us, Chris was told that we are a special family..and that there are very high expectations of us as a result. Chris met those expectations and then some. He epitomized intelligence, kindness, innovation, ambition, and most of all, love. Chris’ father was a soldier, a warrior, a leader of men. Chris chose to heal, not kill, but in doing so adopted the same disciplined approach to life. He not only became an excellent surgeon, but accomplished administrator as well. But Chris’ special gift was his human touch. He could explain complex ideas simply, and whether the conversation of health care or life choices, you always knew he really cared about you. Like so many people in his life, we would take advantage of our relationship and call him about all kinds of medical problems. From pregnancy concerns to our mother’s heart problems to our kids bumps and bruises, we called him with a quiet panic. He bore it all with grace. The happiest I ever saw Chris was when he was surrounded by his children. He was surrounded by them at Ryan’s graduation and his smile was a mile wide. He fretted over them, like all parents do, but he knew they were all such good kids. Smart, funny, good people, good looking people. Real Hudlins. I want to thank them for being there for their father when he needed them most, in his final days. And the greatest of thanks to his wife Carol, his partner in life who stood alongside him in his final journey. Her strength and courage is a model for us all to emulate. 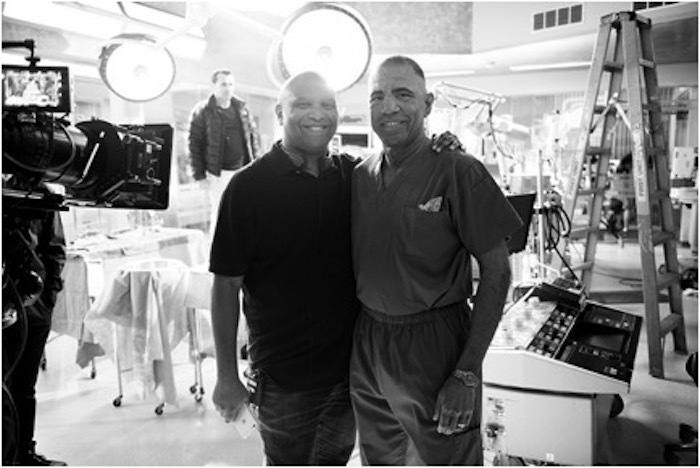 I am so thankful of all my days with Chris, but most thankful for the week last September when he came down and hung out for me for a week while I was directing an episode of Heartbreakers, a medical drama. 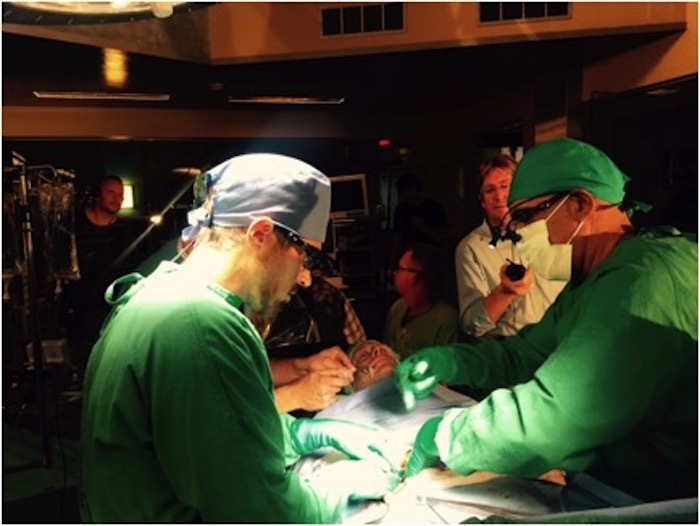 Chris was quiet and unobtrusive, but once word got out of his medical skills (because I bragged about him non stop) everyone on the crew gravitated to him. He knew how to give advice on medical procedures better than the medical consultants on the show. The actors asked him for advice on how to make their operating scenes more realistic. He ended up in the scene cutting alongside them. 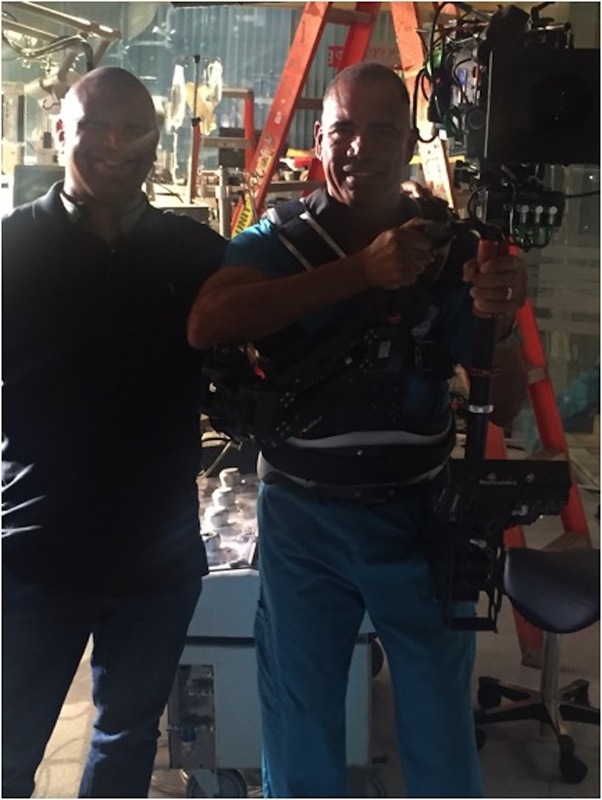 Then the crew guys started talking to him, encouraging him to trying using the steadicam. 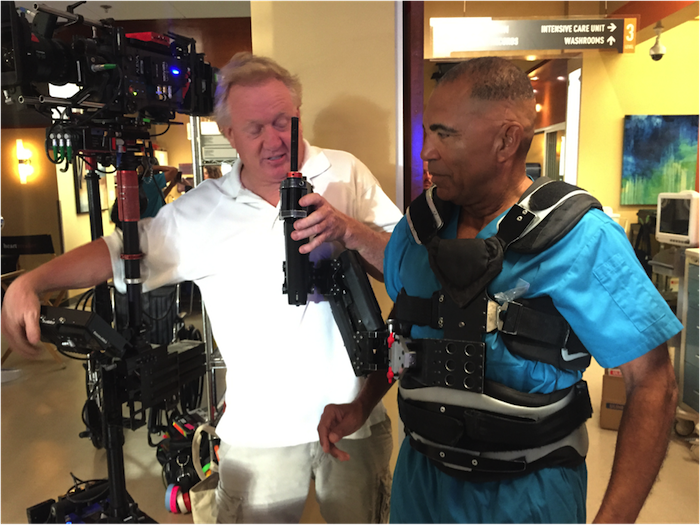 A steadicam is a large harness you wear on your torso with a large camera attached to him. I put one on once…once. I could barely move. I felt like my spine was fusing. Of course, when Chris did it he was moving around like a pro in no time. By the end of the week, several of the executive producers were trying to figure out how to get him a book deal. “He looks like Barack Obama”, they swooned. Actors exchanged numbers with him, wanting to get more advice on how to better act like a doctor. I was the cool guy – because I was related to Chris! Uncle Irving had a look he would give you that shot right into your soul. When he smiled, it was a smile that said “I love you with all my heart.” Chris had that same smile. It hit me like beam of light. I would see him give it to my kids and I could feel their hearts ignite. I feel robbed to know I will never see it again. 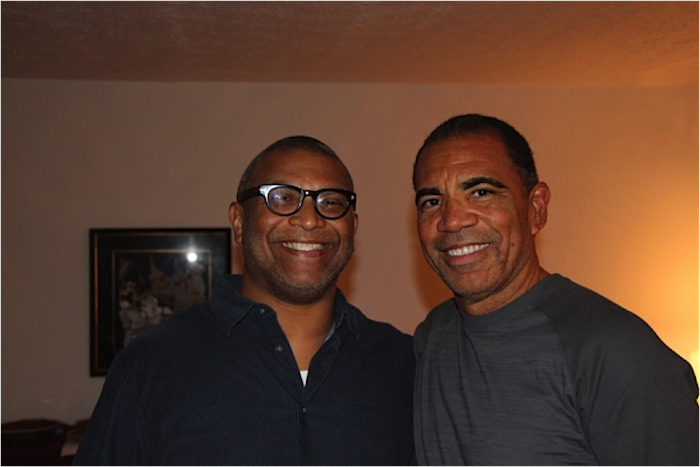 There are a lot of amazing Hudlins in this room. But for our generations, Chris was something special. His unique set of talents and qualities made him the best of us. All we can do is aspire to be as good, as kind, as motivated and as loving as him.